Who doesn’t love getting a postcard in the mail? Turns out students enjoy them in the classroom too. 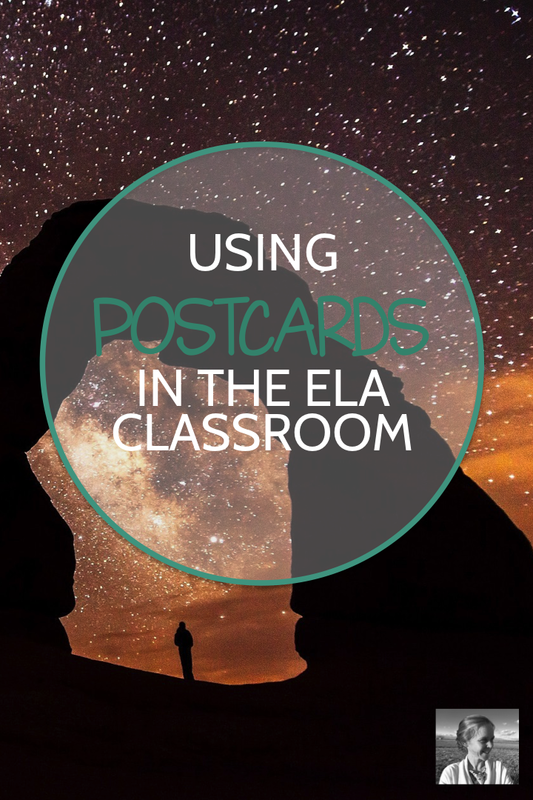 Throughout my teaching career I have collected postcards – on my own trips, from friends, picked out from corner racks at stationary stores around America. Each card is completely different. Perhaps it shows a famous piece of art, a snapshot of life in a faraway country, a person doing something she loves. As a set, the postcards provide a beautiful series of writing prompts. I spread the postcards out on a front table and invite students to come up and choose whichever one they wish. I love using the postcards as inspiration for writing. I also love using them as inspiration in general. Decorating my classroom walls with bits and pieces of the world is so much fun. If we are reading Pride and Prejudice, postcards from Brighton and Bath are suddenly fascinating. If we are reading the Transcendentalists, nature postcards make for a great bulletin board display. Surrounding my reading corner, I love putting up postcards with reading quotations or pictures of people reading in unusual places. Sharing a little bit of my international life also helps me feel like I am exposing my students to a broader perspective on the world. I want them to be able to imagine faraway places and to think about what life is like there. Whether they are writing a story set in a country they don't know much about, or examining a beautiful scene in a new continent on the wall, I like to think the postcards help them broaden their worldview. Developing my postcard collection has taken me a long time. But it has been a joy. 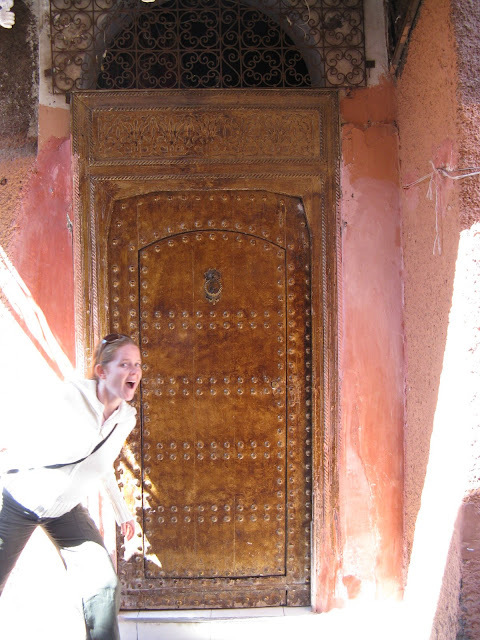 It’s a way I can bring part of myself into my classroom – the places I have been, the parts of the world I love, the types of art and scenery that inspire me. I love getting to share this with my students. How do you share the things that inspire you with your students? I love this idea! I'm going to share it with my reading teacher! Teachers Workout Too: New Music!